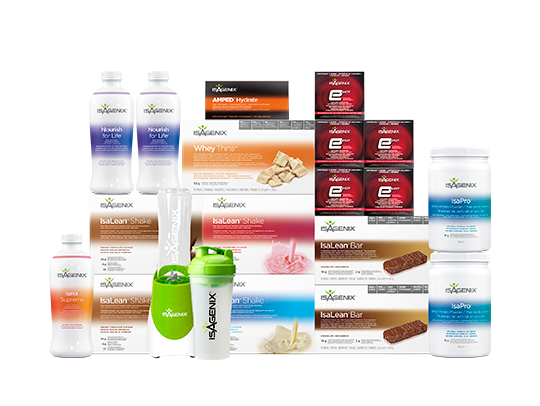 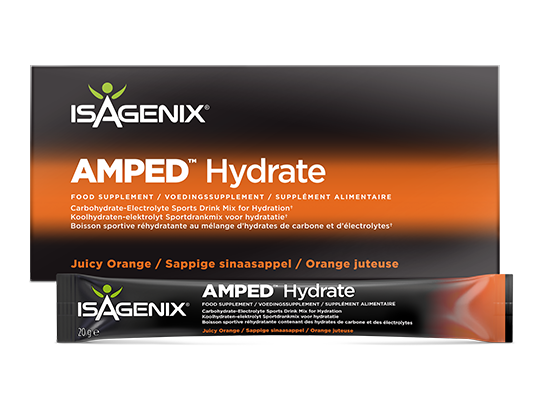 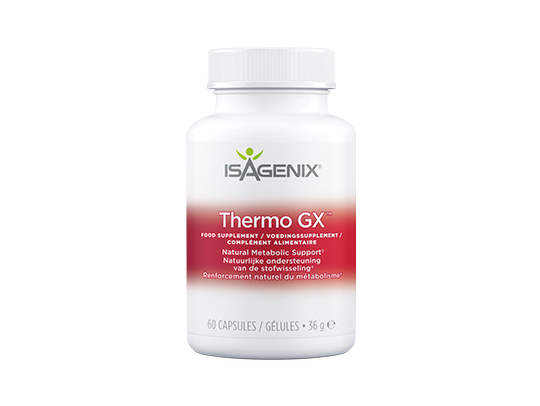 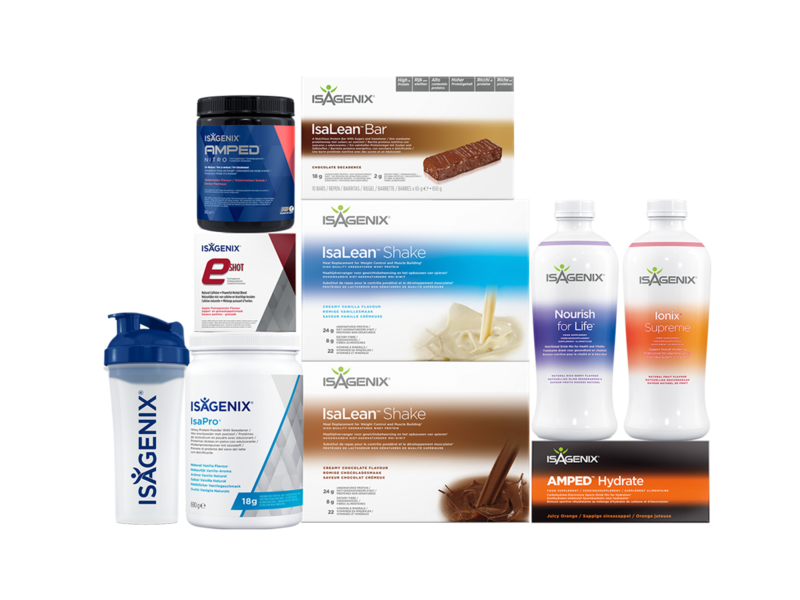 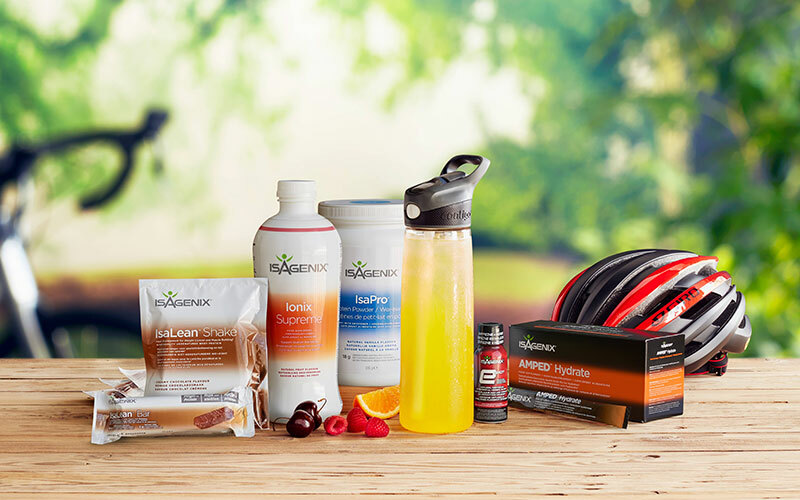 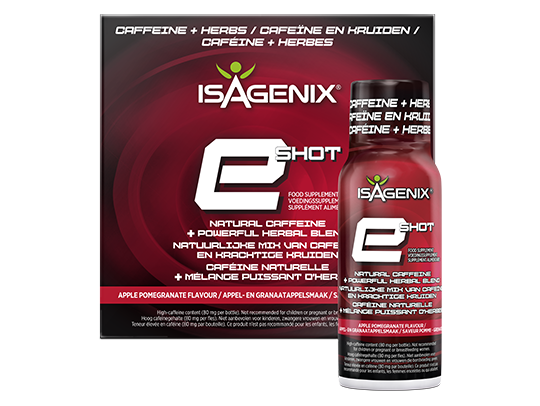 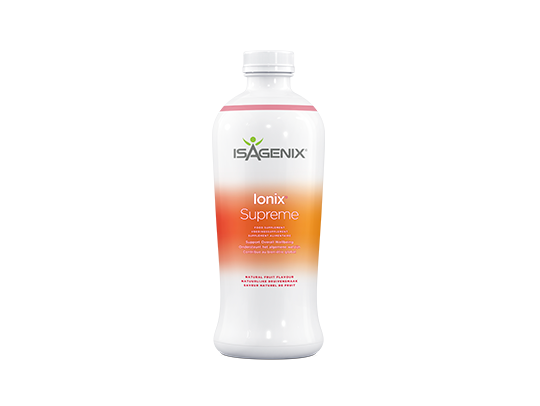 The 30-Day System provides nutritional support for your active lifestyle. 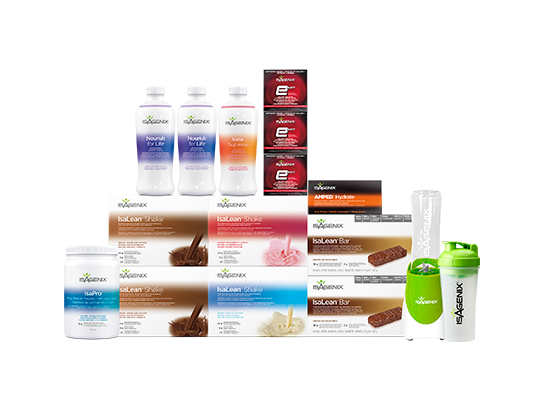 Whey protein contributes to a growth in muscle mass, while plant-based caffeine helps you to feel alert when you need it most. 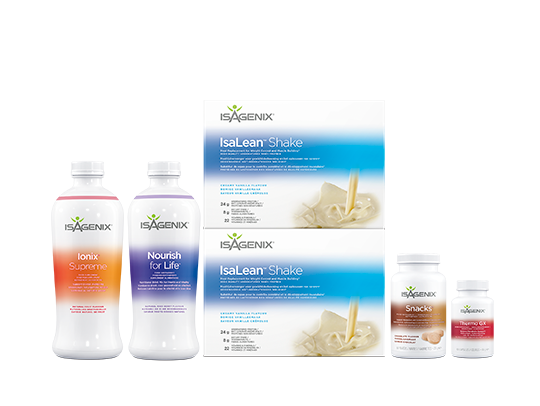 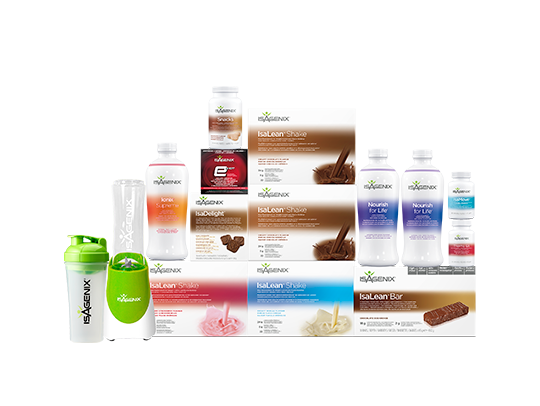 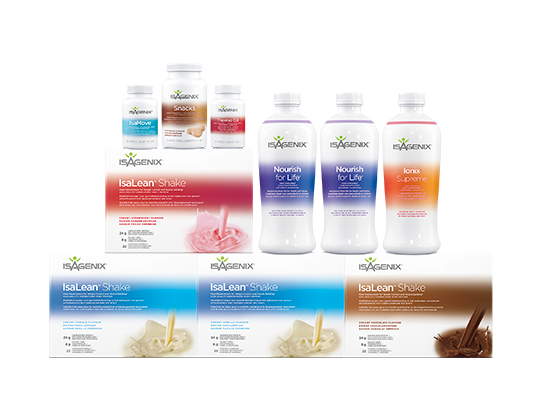 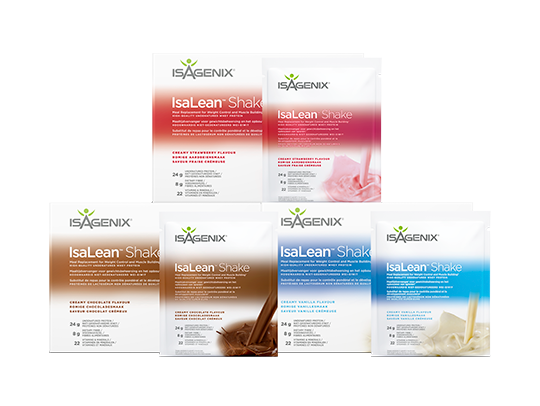 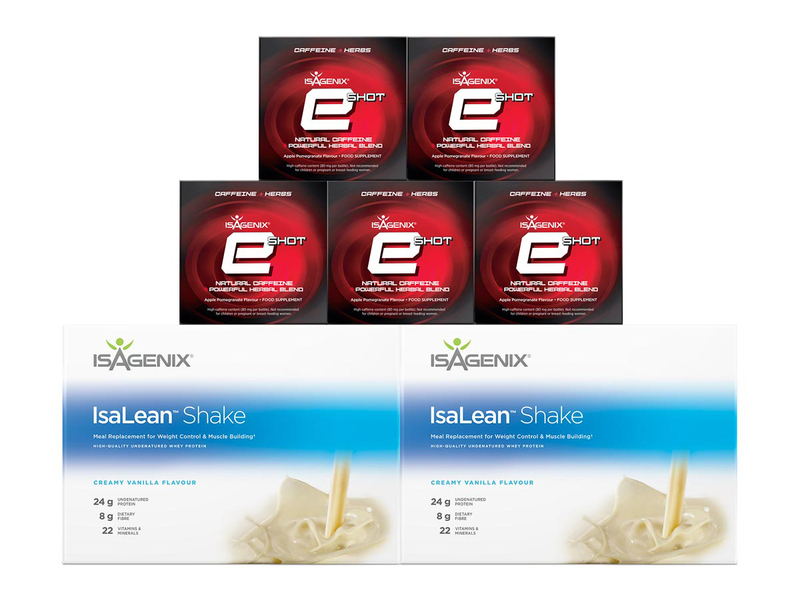 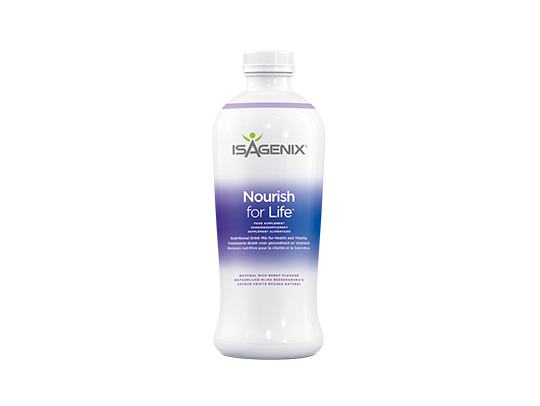 ‣‣ IsaLean Shakes are meal replacement shakes for weight loss and weight maintenance. 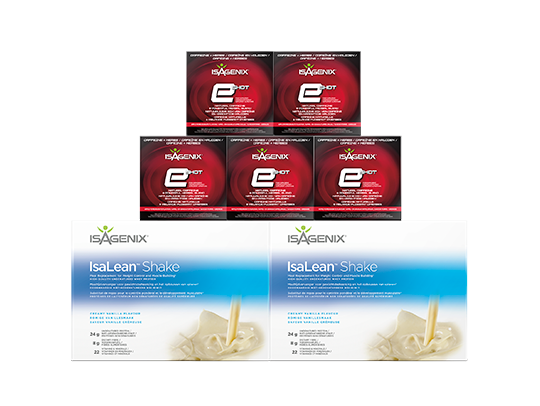 Providing 24 grams of high-quality protein per serving, they also contribute to the growth and maintenance of muscle mass.